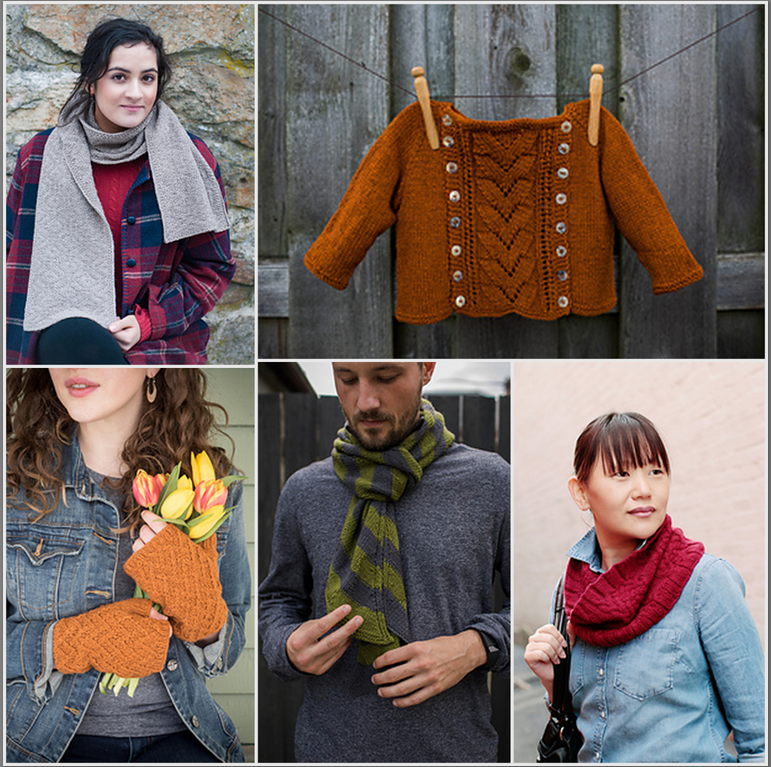 Choose any project to make with June Cashmere yarn, and join us for this Knit-A-Long/Crochet-A-Long. Reminder - Knit-A-Longs are a social knitting time in which everyone knits on the same project. While there is a host who can answer questions, there is no formal instruction included in the KAL. No homework is necessary - unless you want to do a gauge swatch prior to the first KAL session so you can jump right into your project on the first night! Cancellation Policy: For KALs, please let us know if you will not be able to attend. Materials are subject to our regular return policy.